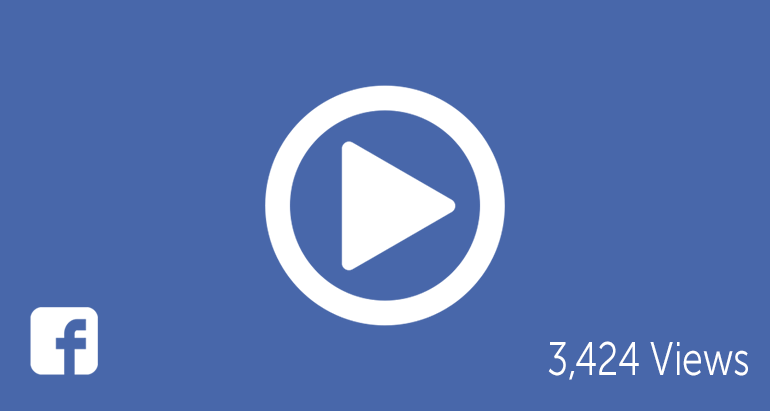 Facebook is now generating over 3 Billion views a day. This is 3X more views than they reported 3 months ago. People are questioning whether or not they’re trying to compete directly with YouTube. Zuckerberg plans to continually expand their video efforts to give users another way to express themselves. Think of Facebook as another channel to display your content to attract new readers, users and followers. 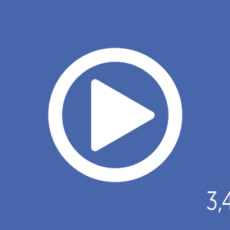 As FB expands its global reach into new communities, using video will be another tool to increase your exposure and elevate your Brand. Kickstarting your video with an injection of views is a very common approach to establishing your page an as Authority.